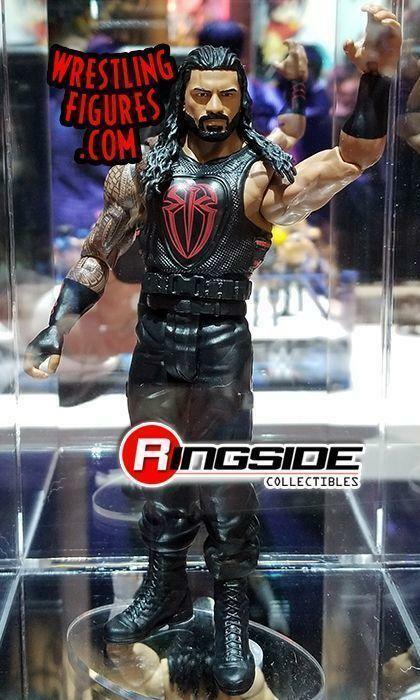 Fresh off of being named the top selling line of action figures in 2017, Mattel showed off some brand new WWE action figures at the recent New York Toy Fair this year. 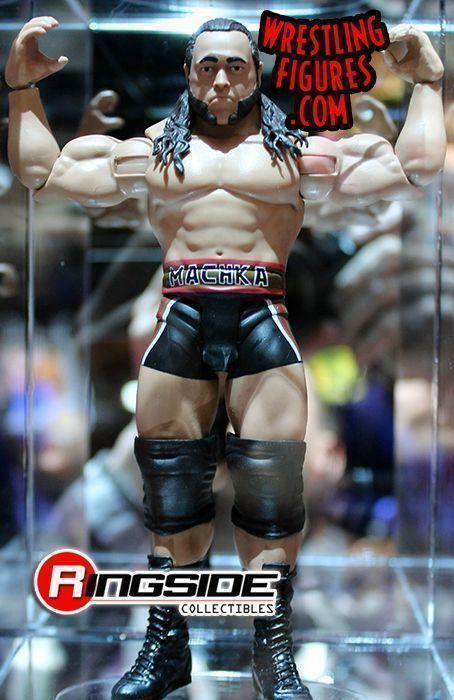 Several detailed and brand new toys based off of current and past WWE Superstars were displayed at the event, including those from the newest line of basic action figures. 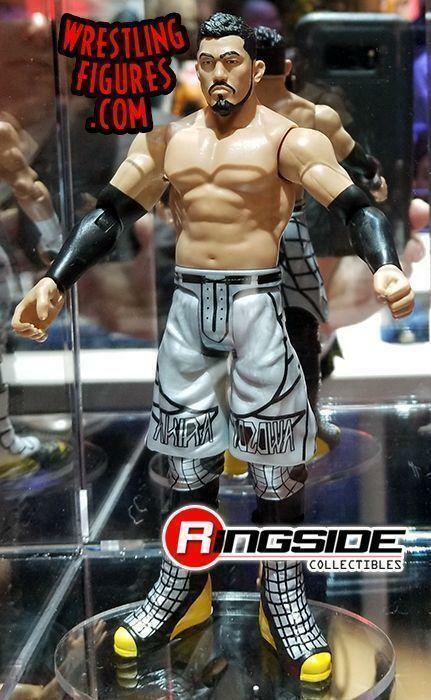 Series 84 will include brand new figure of Finn Balor, Rusev, and Dean Ambrose. 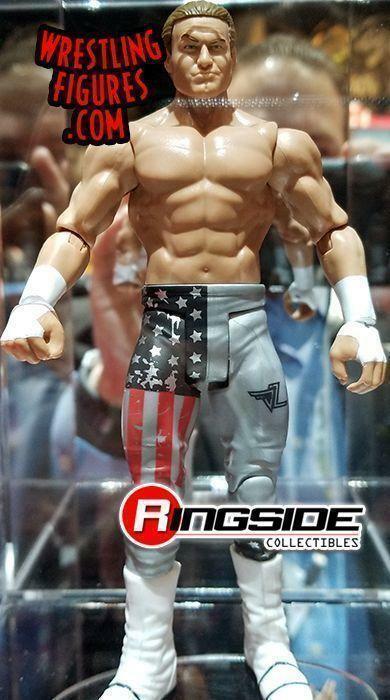 Kevin Owens returns in this series with a new figure based off of his run as the United States Champion in 2017. Also, former Smackdown Women's Champion Naomi will be getting a new basic figure in this set and it is her first figure that is based off of her current "Glow" gimmick. That is not all though, because the very next set of basic action figures that follow series 84 were also displayed recently. Basic 85 was revealed to include five new action figures, but only four of them were shown off at the event. The 85th series of action figures will include new editions of current United States Champion Bobby Roode, Seth Rollins, and John Cena. A completely changed version of Alexa Bliss will also debut in this set and it is based off of her current run on Raw. 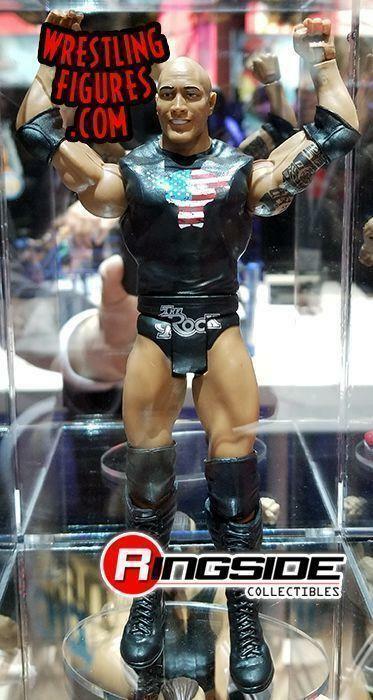 Although it was not displayed at the New York Toy Fair with all of the other figures in this set, it has been confirmed that current WWE Champion AJ Styles will be the fifth figure in this particular series. It appears as though a third basic set was also displayed at the event along with series 84 and series 85. It has not been confirmed that the following action figures show off at the event will be included as series 86, but it does seem likely that they will be featured in upcoming sets very soon. Updated versions of Dolph Ziggler, Roman Reigns, and The Rock were shown. Also, a future basic Charlotte Flair figure will see a brand new headsculpt for the Smackdown Women's Champion debut. 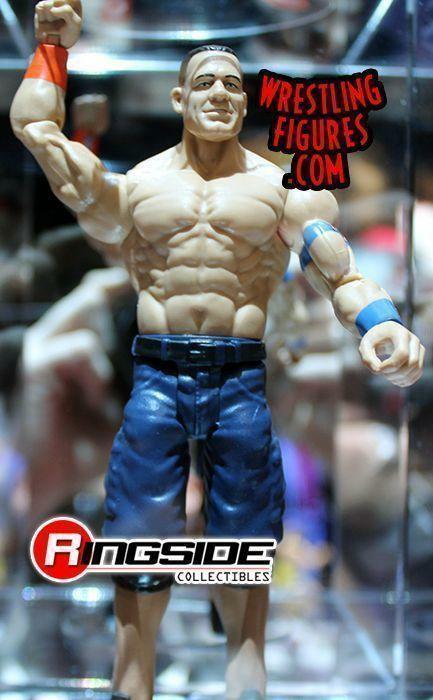 The 205 Live roster will also get a bit of love soon as a basic action figure for former Cruiserweight Champion Akira Tozawa was displayed. No word on when these figures are expected to be released as of now. Be sure to check back for more updates from Toy Fair!